As the weather gets nicer in many parts of the country, it’s the perfect time to get out and enjoy the great outdoors. Here are a handful of places that are ideal for getting in touch with nature … and getting some great photos, too. It’s all about the waterfalls at this famous park, located in Northern California. But while the falls take center stage, there’s something for just about everyone. 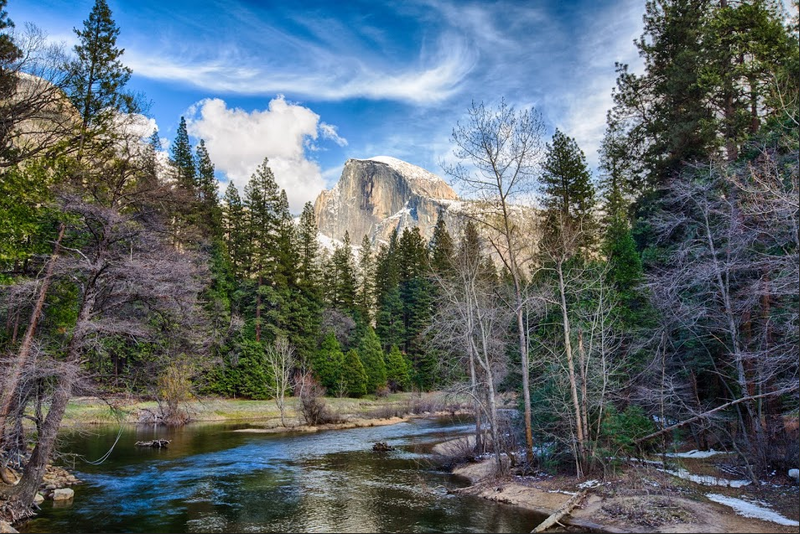 Whether you’re marbling — er, marveling — at the gorgeous rock formations, standing under the shade of a giant Sequoia, or taking a hike, you’re not likely to ever get bored. 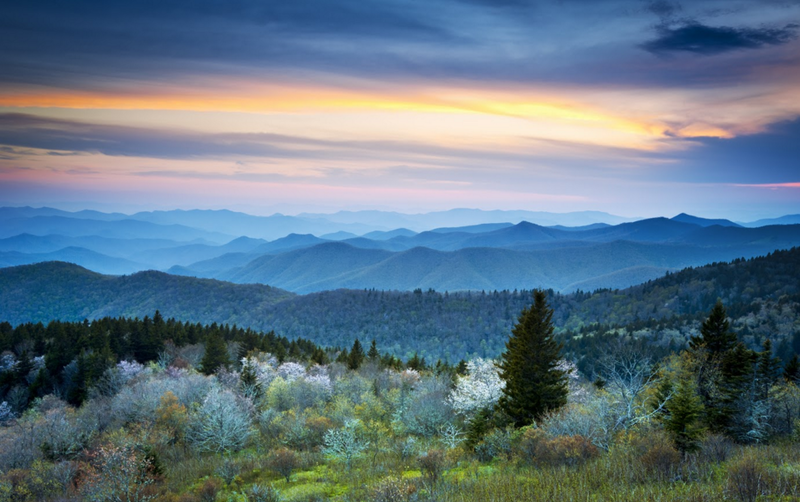 More than just the inspiration for a number of country songs, Great Smoky Mountains National Park is a beautiful stretch of terrain that sits in between North Carolina and Tennessee. While it has all of your standard outdoor activities, if hiking isn’t your thing, you can traverse the park by car on nearly 400 miles of auto trails. Picnicking, birdwatching, and horseback riding are all on deck as well. Campers are in luck here, as there are several types of grounds to set up shop: backcountry, frontcountry, horse camps, and group campgrounds. It should be noted that while there are plenty of places to rough it, there is only one lodge in the park, so you’ll need to make accommodations outside the park. 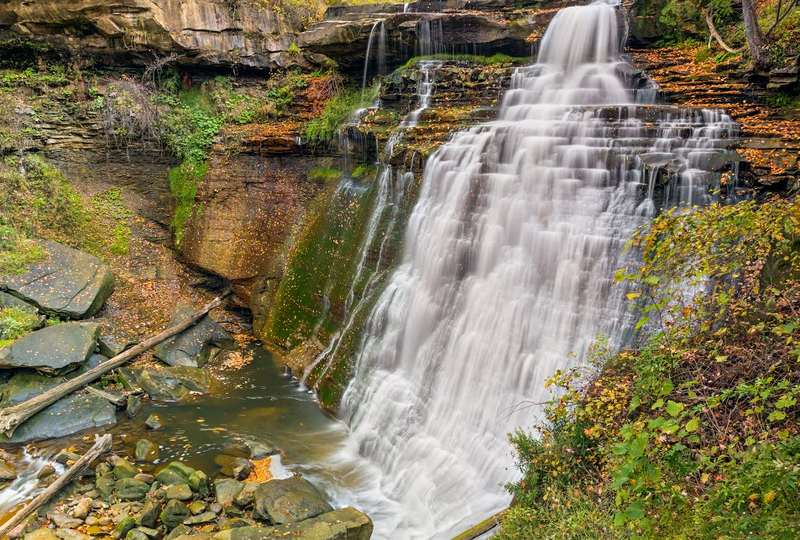 Cuyahoga Valley National Park is located in Northeast Ohio — not the first place you might associate with Spring Break, but it offers plenty of activities and stunning views. If you’re looking to learn a little about the history of the area, head to the Boston Store Visitor Center, the Canal Exploration Center, or the Hunt House. All are excellent spots from which to kick off your tour. Take a hike with a ranger to Ritchie Ledges, where you can see beautiful geological formations. Kids and adults alike will love the train ride through the park. In the wintertime, it becomes the Polar Express, complete with hot cocoa and Santa Claus! 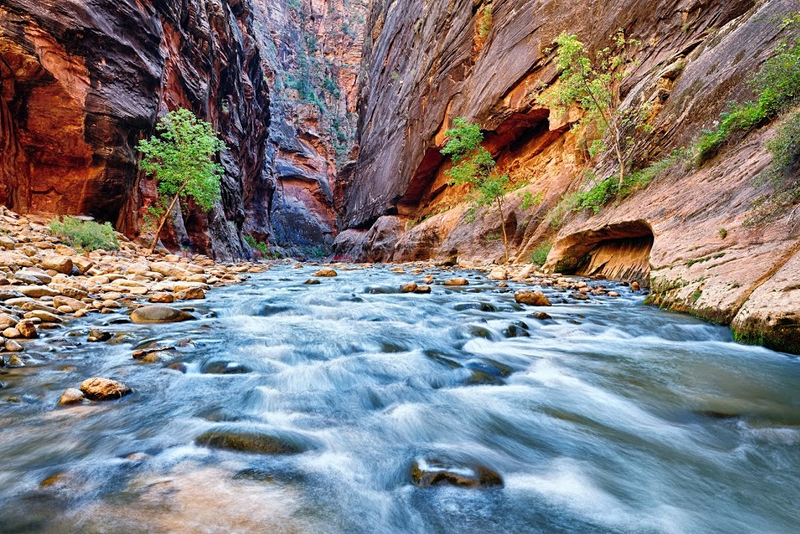 A total bucket list destination, the amazing colors and structures of Zion National Park produce photo-ops aplenty. 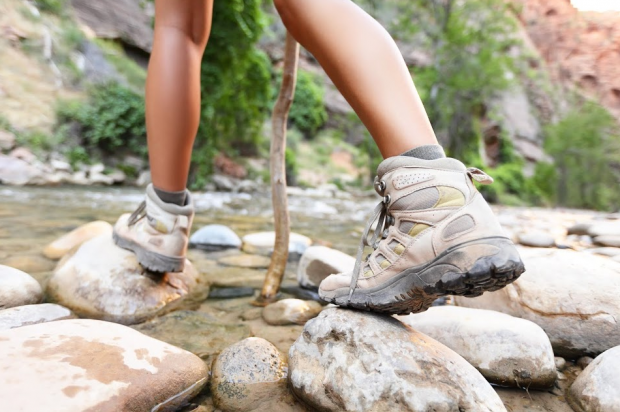 There are all sorts of hikes, for all experience levels, plus cycling, camping, and seasonal guided horseback riding. Take a scenic ride through Zion Canyon on a park-provided shuttle bus for a relaxing and gorgeous experience.